Darren Aronofsky’s Black Swan is a gloriously stylistic and artistic accomplishment, and the pure frenzied melodrama and feverish insanity of it all compliments the psychological story and beautiful visuals. Natalie Portman is stunning in the lead role, and the gorgeous ballet sequences combined with horror-elements and disturbing imagery make for an exhilarating experience. As a portrait of a young dancer losing her grip on reality, Black Swan is a gloriously out of control thrill-ride that will have you in awe of the breathtaking style that it sports and the one of a kind filmmaking talent that Aronofsky possesses. The design of Stanley Kubrick’s A clockwork Orange is intricate and fascinating, and depicts a very unique futuristic vision, a kind of vision that doesn’t pop up much is science fiction movies. The pristine white surfaces and abstract designs make for a visually stimulating experience, and the stylized, darkly compelling violence is a breed of style that filmmakers rarely dare to dabble in. 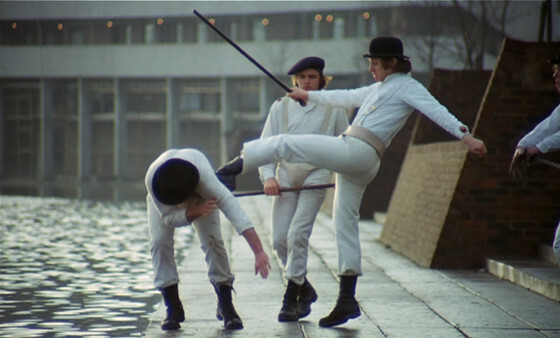 Every scene of A Clockwork Orange is interesting to look at, and the bizarre aesthetic and color pallet make for very impressionable viewing. 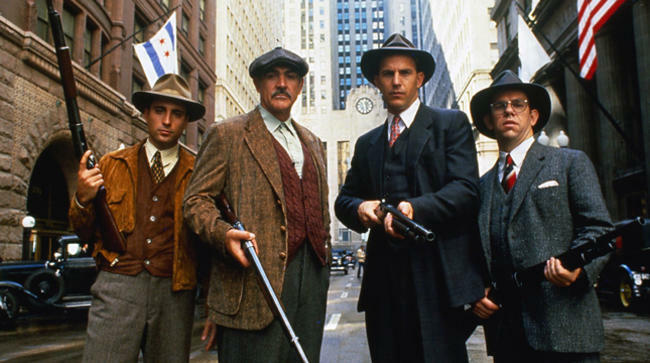 The Untouchables excels in the field of style, and it’s one of the coolest gangster films ever made. Brian De Palma is in high form here, and his crime epic ranks among his most memorable pieces. The staircase shoot-out is one of the stand-out moments because of the unique camera angles and slow motion, but the whole film is filled with alert design, interesting techniques and an acute visual sense. The Untouchables is definitely a memorable mobster film, and the directorial competence and flair contributes to its legacy massively; it’s filled with iconic scenes and brims with visual excellence. Drive is a film that literally drowns in style. But whether you love or hate Nicolas Winding Refn’s directorial style, there’s no denying that Drive is a visual achievement. Sometimes the direction overwhelms the actual story and characters, but that doesn’t mean Drive isn’t an awesome film to watch, even if simply for the style and visual sheen. The sleek violence and exciting action scenes are stand out aspects of this action crime film, and they’re done artfully and with maximum style. The neon colors and cool atmosphere make Drive a compelling experience, and in the opening moments especially it is a very strong neo-noir movie. 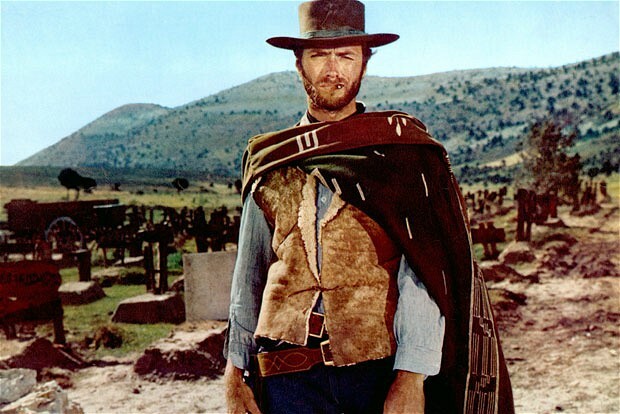 Sergio Leone’s epic and iconic Western The Good, the Bad and the Ugly is drenched in style, and is one of the most memorable and legendary movies ever made. This king of spaghetti Westerns is beautiful and epic, and the scope is so massive and impressive. The stunning landscape shots accompanied by Ennio Morricone’s haunting score make The Good, the Bad and the Ugly an unforgettable experience, and with the inspired camera work and endless stylistic touches, this list would be incomplete without it. Zach Snyder’s graphic-novel adapted Spartan epic is one of the more iconic and parodied films of the last decade, and it’s one of the most stylistic films ever made. This film features immense bloodshed and lots of epic gratuitous violence, but it’s all for the purpose of pure cinematic style, and as far as comic-book adaptations go, 300 is one of the them that does the best job of actually being a cinematic graphic novel. Many shots are taken directly from the novel, and with the hyper-unrealistic everything in 300, it’s a visual film that may not have much substance, but is worth it just for the style. The Wachowski’s redefined action cinema with The Matrix, and the genre definitely hasn’t been the same since. 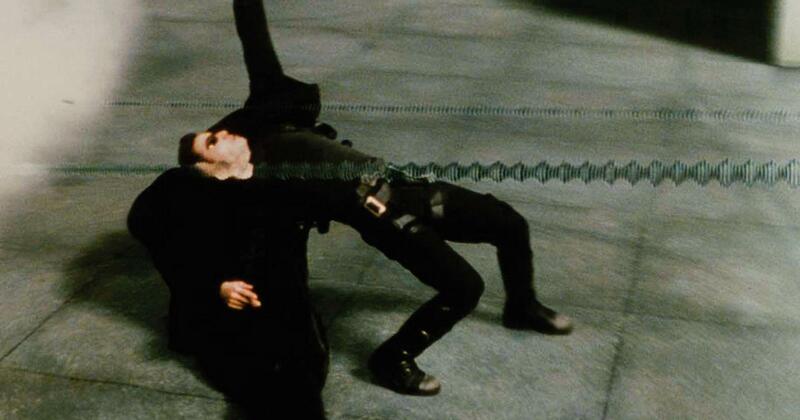 The Matrix was a revolutionary movie, and one of the most widely imitated in film history. The action scenes which depicted bullet-time are the most famous thing about this film, and along with those, the general filmmaking style and cinematography were like nothing ever seen before. Mixing action, martial arts and science fiction genres, The Matrix gave audiences an intelligent and mind blowing visual experience, and the film remains popular to this day. The absolute, unparelled ultimate in style. No film has ever reached the stylistic heights of Robert Rodriguez and Frank Miller’s Sin City. This hyper-noir crime thriller is literally style, style, style. It’s all an exercise in breaking the barriers in what traditional cinema is known as, and with endless tricks up their sleeves and real creative visual sense, the filmmakers achieved something truly spectacular and stunningly stylistic. 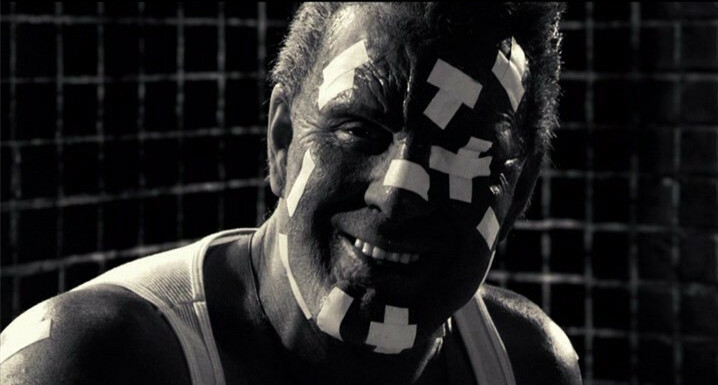 There are shots in this film of indescribable aesthetic, and Sin City’s brilliance lies in its style. Rodriguez wanted to test digital filmmaking to its limits, and he truly did so here. Bio: Gavin Miller is a cinephile who keeps up his blog cinefreakdude.tumblr.com as well as a YouTube channel – both dedicated to film criticism and discussion. He is an ardent Blu-ray collector as well as the director of two short films – “A Chupacabra Afternoon” and “Coffea arabica” – the latter of which is in competition at the Johnson County Community College Film Fest. this year. Gavin models his lifestyle after The Dude from The Big Lebowski.